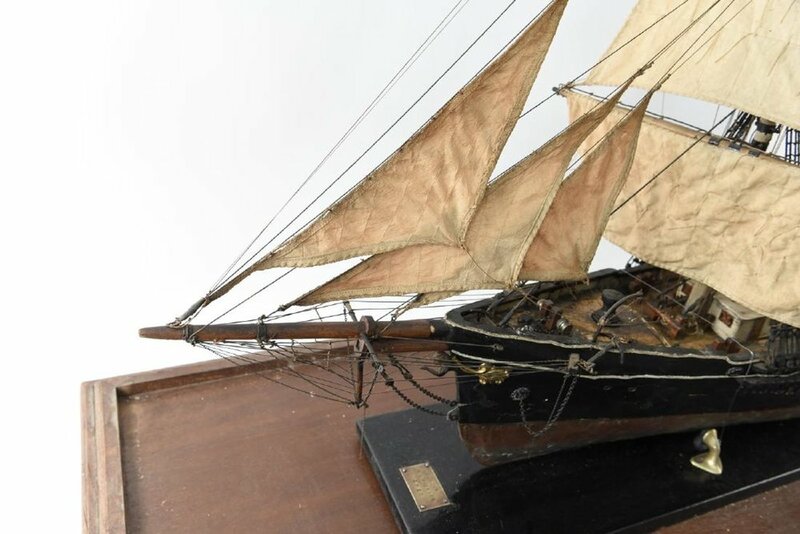 For enthusiasts, collecting model ship is more than just a hobby. 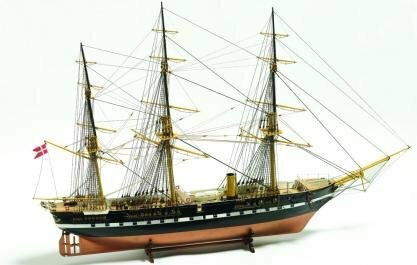 People can learn about the actual ships with the help of these model ships as they are the actual replicas of real ships. 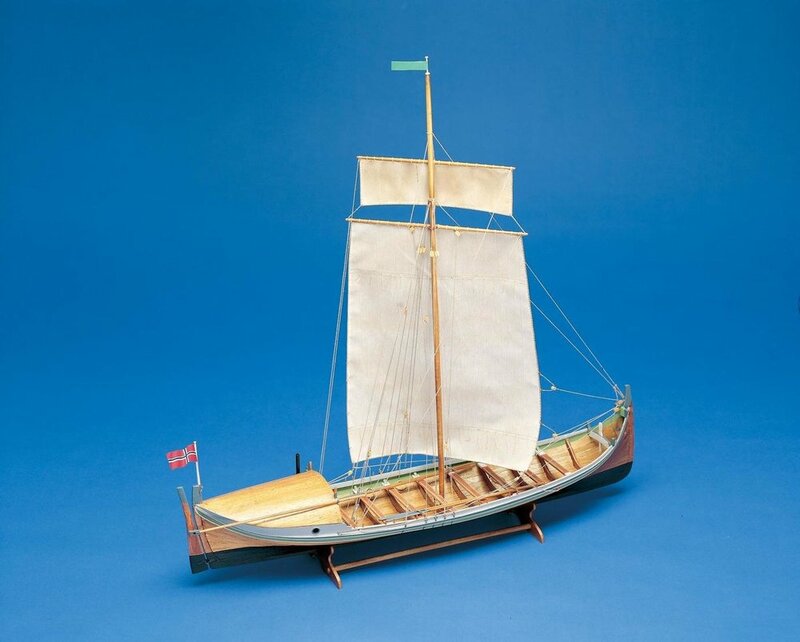 Model ships are used for various reasons and they are in existence for a long time. Nowadays, they not just remained as a mere hobby but are also used as decorative pieces in office and home. 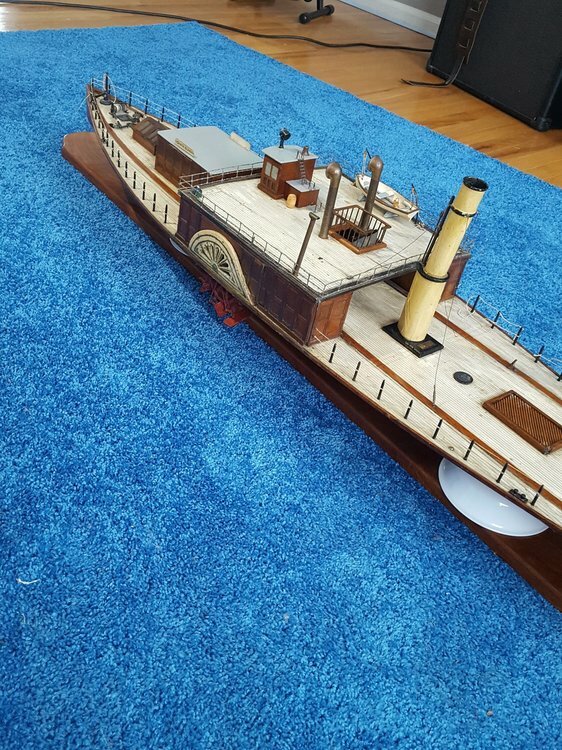 Model ships are made up of wood are the best. You can also gift such miniature to someone with interest in old ships. 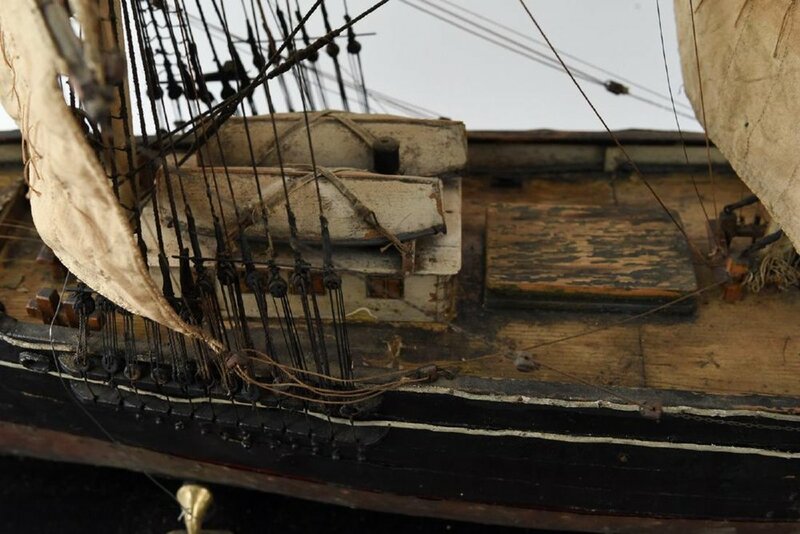 The construction of ship miniatures has been in practice since ages. 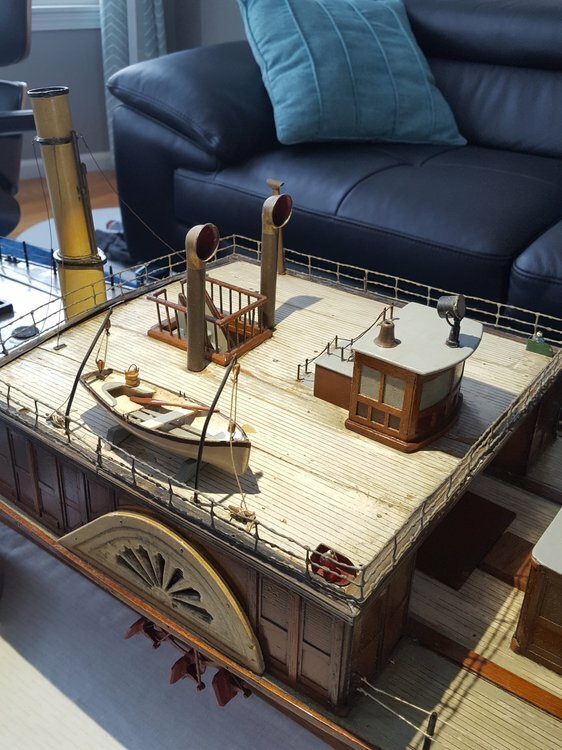 Because of that, some of the miniatures that are still present aware modern world people about the technology used in seafaring at that time. 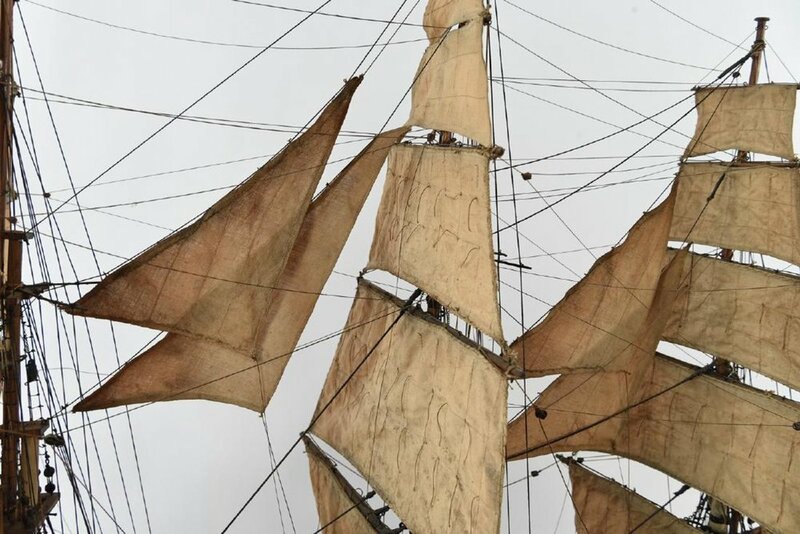 The successive changes in the construction of these model ships illustrate the advancement of the technology and helped in a proper refinement of design, which can be seen in America’s cup yachts and other marine models. 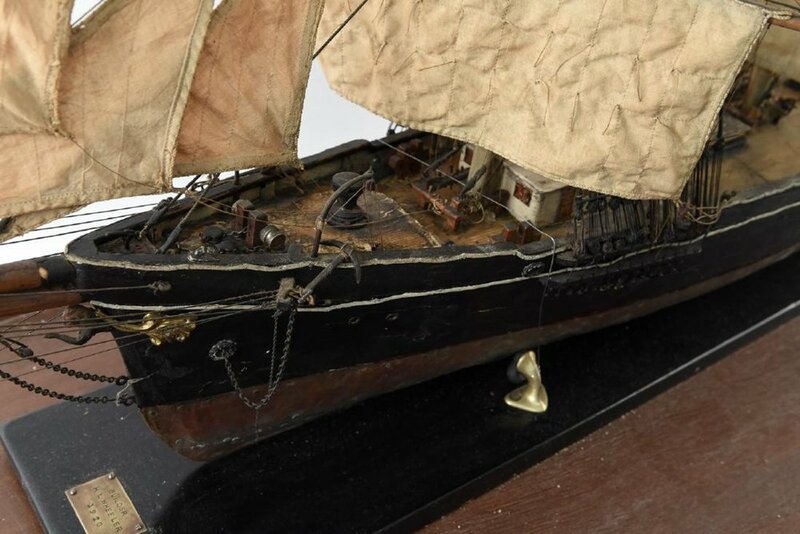 Items like wooden boat miniatures now commonly serve as display pieces due to its soothing and magical atmosphere. 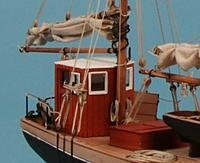 Model ship companies also provide good discounts and deals.Furthermore, some companies provide wooden ship kits for sale which can be easily bought through the company’s website. Products like clipper wood ship model have become an attractive choice for the decoration because it creates a natural ambiance to any office or home space. By adding ship models to the interior decoration, we can achieve the feeling of being close to sea even if we are not. It is not wrong to say that these models are enough to add elegance and charm to any place. 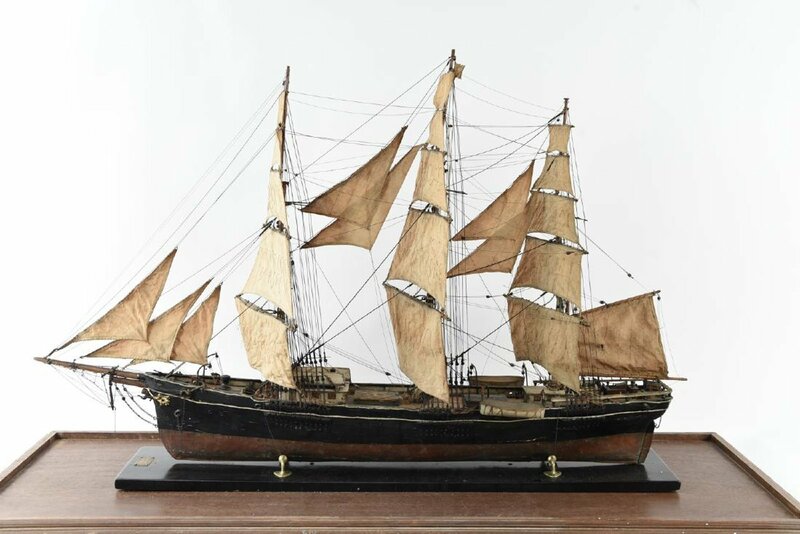 This model is in my living room She is the "Sovereign of the Seas" at some point I will have her restored but it is a wonderful model that is very beautifully detailed. This is another model in my living room. She is a side wheel steamship by the name Santa Clara. My apologies, tbese are about 5 feet long each however they fit the thread title somewhat. 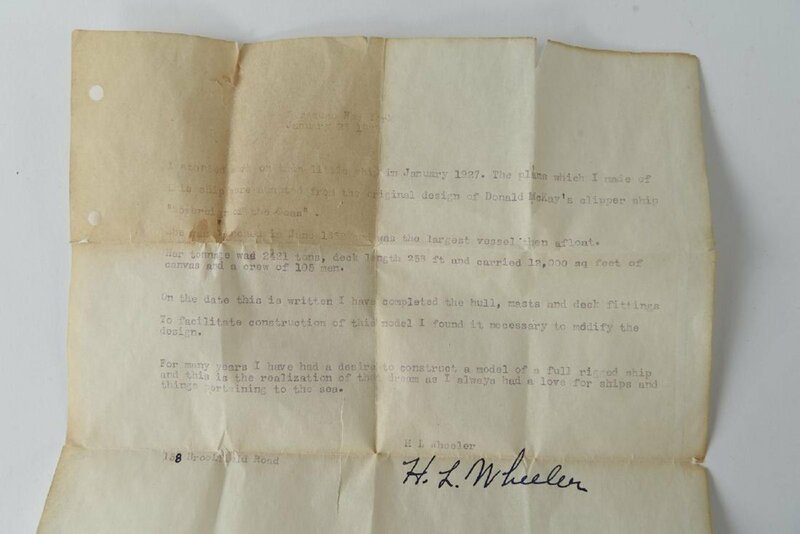 Fine models, Spanky. The "Sovereign" looks like she's all there. 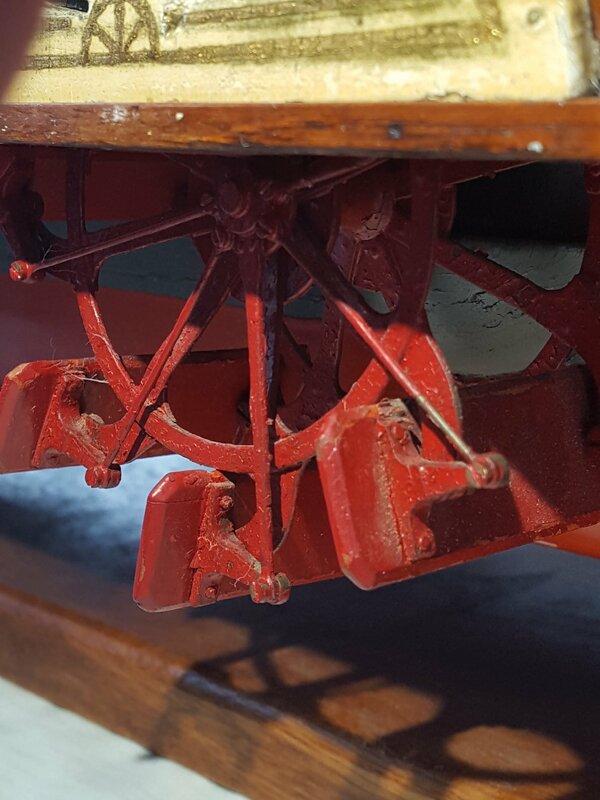 The paddle wheel metalwork on the "Santa Clara" is quite detailed. Looks like she could have been a working model.